Log-in to claim Bonus Spins and Reload Bonuses! There is nothing better for our gaming balances than getting an awesome booster at our favorite gaming hangouts. Genesis Casino, sister site to acclaimed casinos such as Casino Cruise, Sloty or Spinit, is one casino that has a well-filled promotions page with weekly offers. 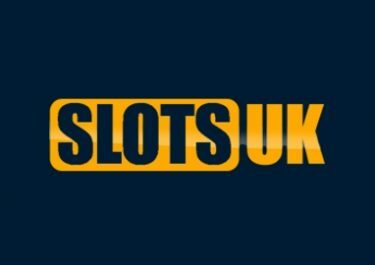 All players are invited to explore their space-like site end enjoy not just 1,000+ games but also some very generous deals such as Bonus Spins and deposit bonuses. Bonus Spins are Free Spins added for a deposit, given as a player reward or credited as a prize from a tournament. The winnings from Bonus Spins need to be wagered a defined amount of times on casino games before a withdrawal can be submitted. We all love to have a generous treat once in a while, especially when visiting our favorite gaming hangouts. 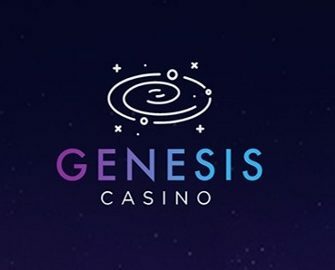 Genesis Casino has currently two superb weekly offers that will award all eligible players Bonus Spins and other rewards. All offers are subject to their bonus terms and conditions, make sure to read them carefully to avoid disappointment. Deposit and wager minimum $10 or the currency equivalent from Thursday to Sunday to receive a surprise amount of Bonus Spins by 12:00 GMT on Monday. Amount and value of Bonus Spins is based on the total deposits during the qualifying period and the players’ activity in the casino. 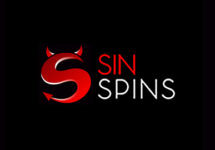 The spins will be added on a different slot every week. Eligible players will be notified via Inbox message and email. Wagering requirement is 40x winnings. 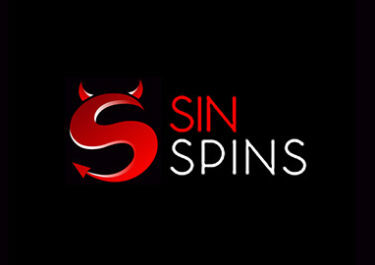 Withdrawals are capped at $100 per batch of Bonus Spins. 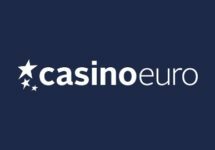 Deposit at least twice from Monday to Thursday, totaling minimum $50 or the currency equivalent, and wager the amount in the casino to receive a 25% bonus on Friday, up to $100. Eligible accounts will be notified and bonuses credited by 12:00 GMT on Friday. Wagering requirement is 40x bonus amount. 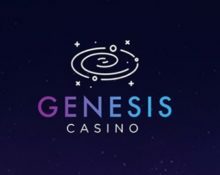 Launched in 2018, the casino is owned and operated by Genesis Global Ltd. under licenses from the MGA Malta and UKGC. A whopping 1,200 games are available on desktop, mobile and tablet from mainly established suppliers such as Elk Studios, Fantasma Games, Foxium, JustForTheWin, Lightning Box, Microgaming, Netent, NextGen Gaming, NYX Interactive, Old Skool Studios, Play’n GO, Quickspin, Thunderkick and Yggdrasil. 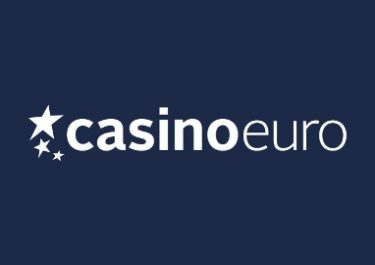 The Live Casino tables are powered by Evolution Gaming and Netent Live.